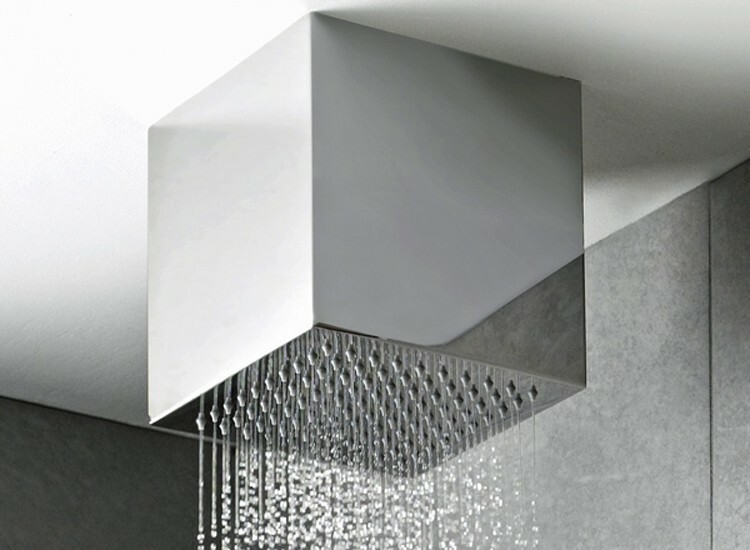 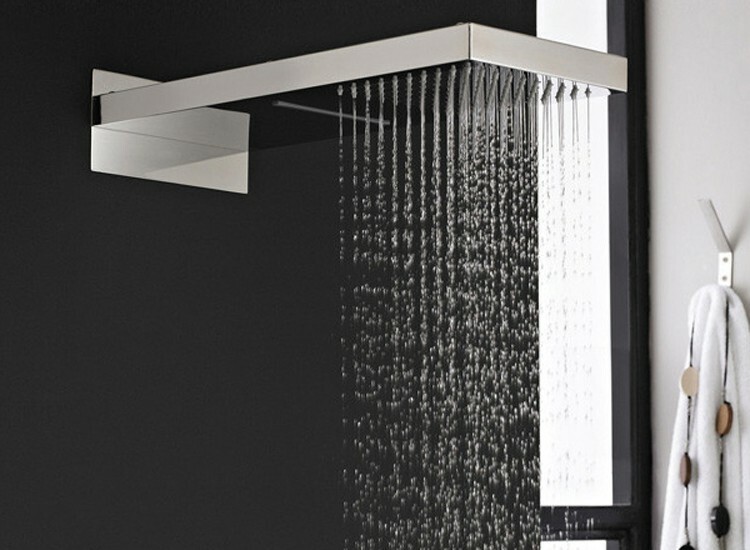 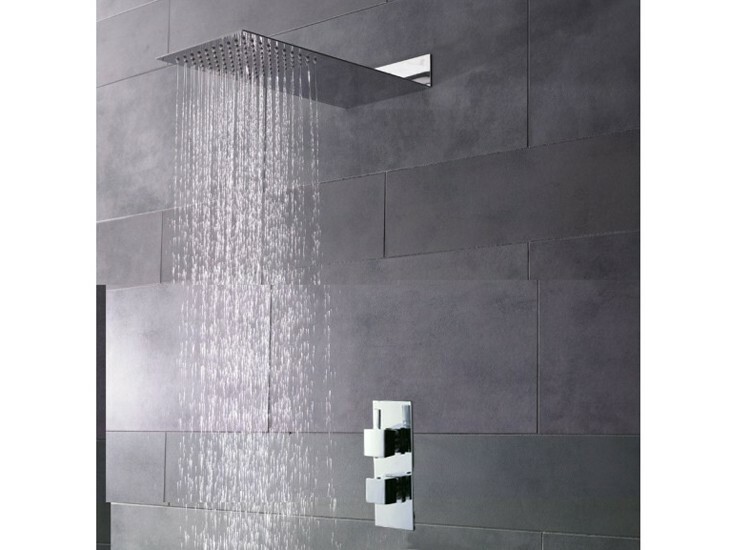 From a basic exposed thermostatic shower to the utmost in luxury ceiling mounted heads. 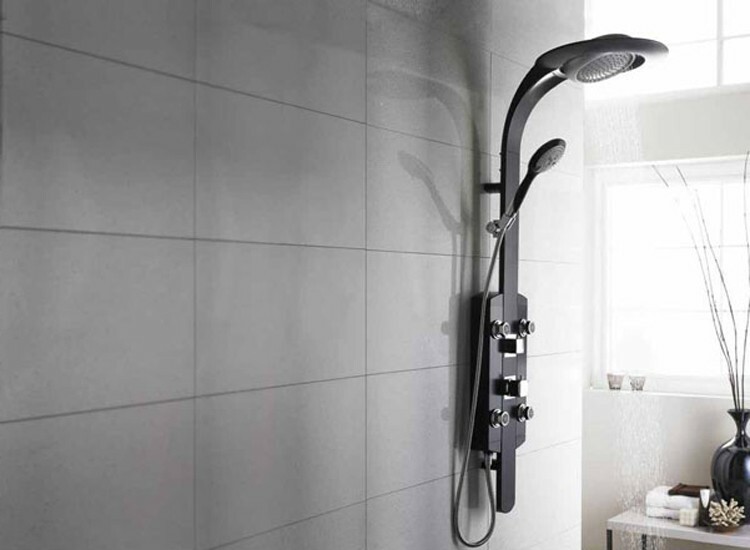 We have it all in the showroom. 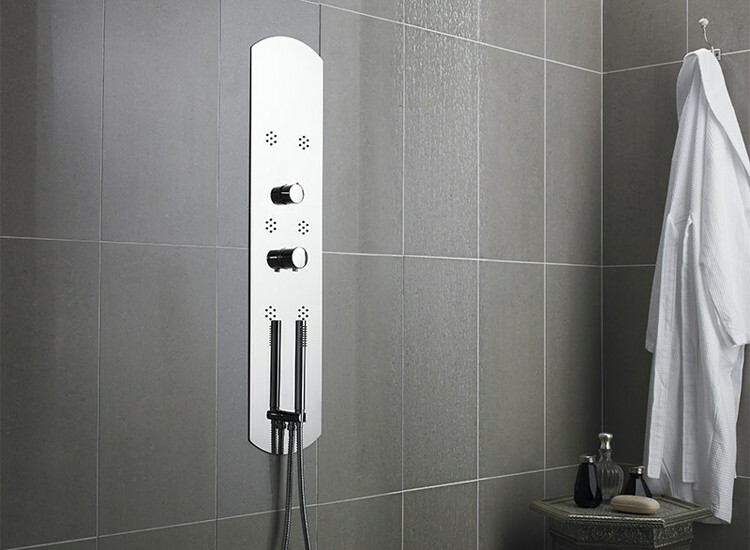 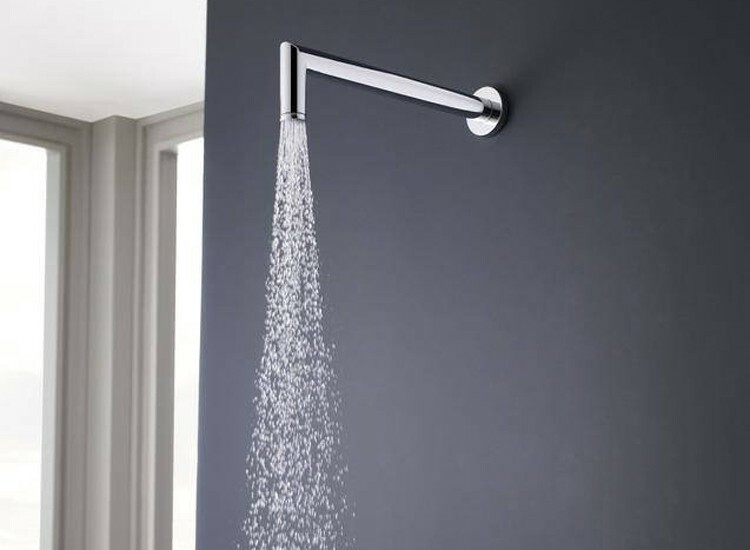 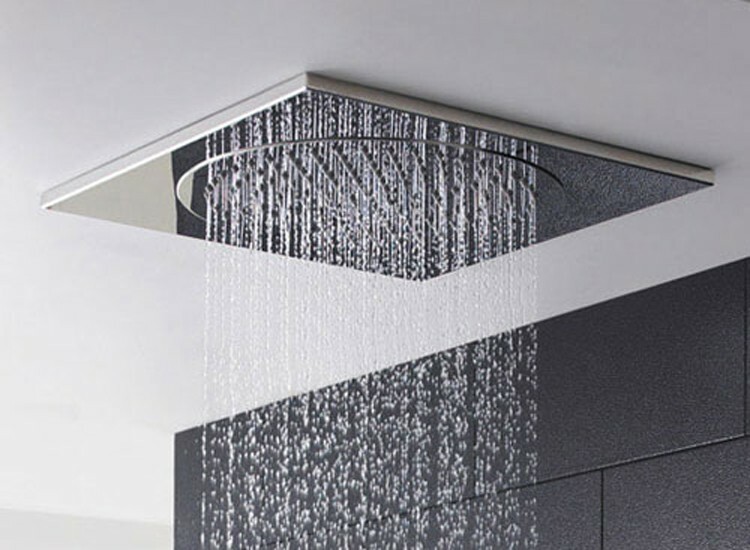 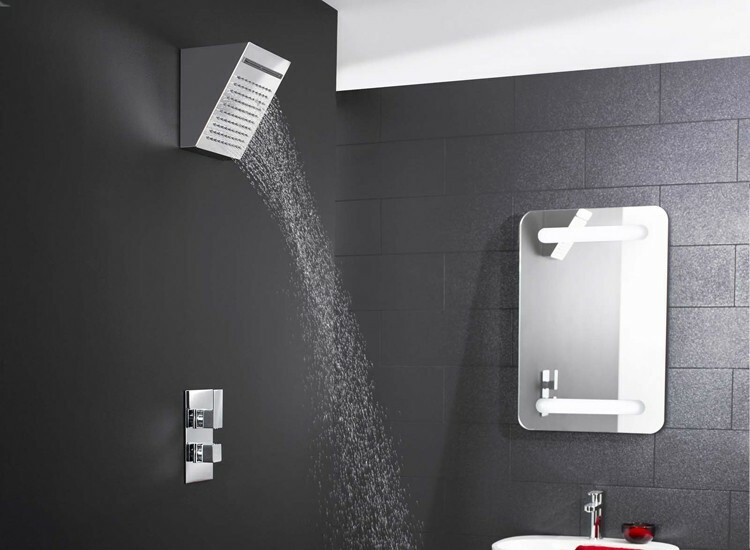 A great range of shower panels with body jets and digital controls to really bring the wow factor to your project.